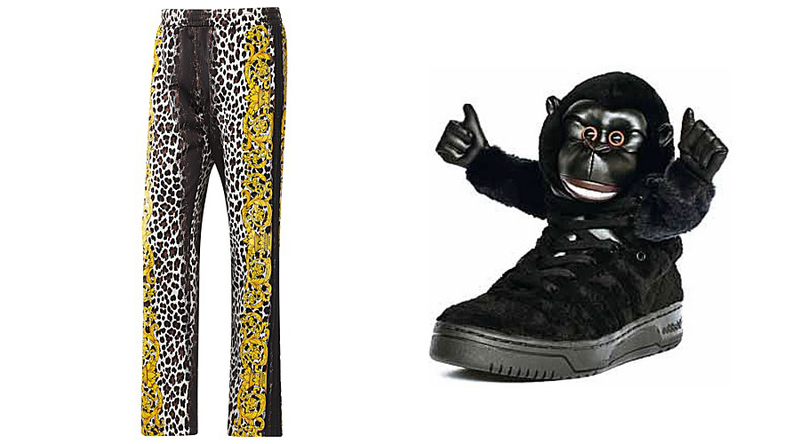 A full Jeremy Scott leopard track suit and the goofy Gorillas sneakers certainly make for a *different* outfit in 2 Chainz's new video. 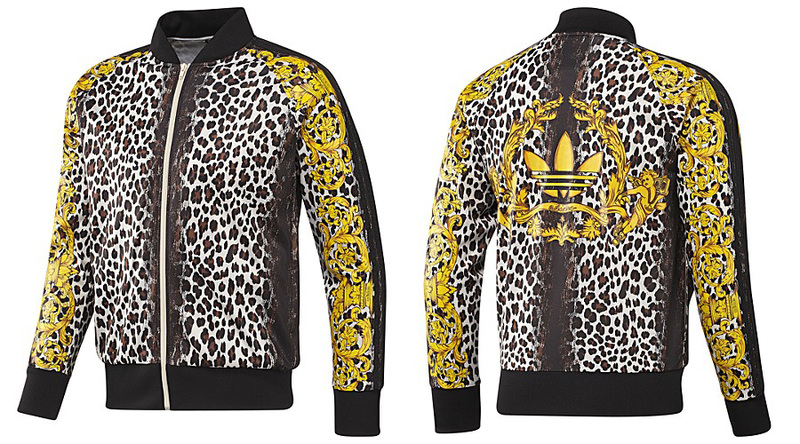 When it comes to adidas Originals gear, the Jeremy Scott Collection certainly qualifies as different enough, and 2Chainz can be seen boldly wearing the full JS Leopard Track Suit, along with the somehow awesome JS Gorillas all throughout the video. The JS Gorilla sneakers have long been sold out online, but you can still snag either the JS Leopard Track Top or the JS Leopard Track Pants over on adidas.com if you're also feeling different.